Women all over the world face various beauty problems every day. And the biggest problem of them all is that many of them think that it only happens to them. Well, this is simply not true. There are some common beauty issues that numerous women experience, but choose not to talk about. However, if you don’t talk about your beauty problems, it will only make it harder to find the right solution to them. So, in the spirit of sharing, here are some of the most frequent beauty problems and how women deal with them. 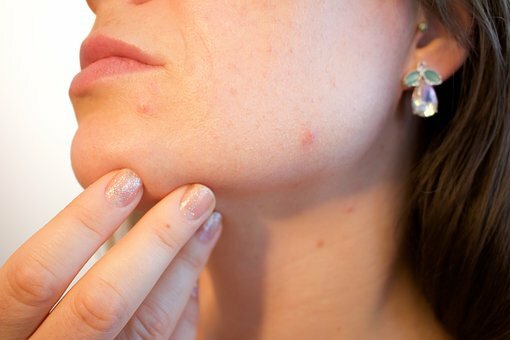 There are several factors which lead to the appearance of pimples or acne. Some of them are of hormonal origin, as well as bacteria and clogged pores. Pimples also they tend to leave marks, especially if you try to squeeze or scratch them. The biggest problem with pimples is that they’re very obvious and can lower your self-esteem. One thing you can do is clean and exfoliate your face thoroughly and regularly. If that doesn’t do much for you, talk to a dermatologist and ask about any medications or procedures that could clear pimples from your skin. Finally, there is always the option of concealing them with makeup, but be careful that it’s high-quality, that you wash it away every evening and that you clean your brushes regularly to avoid further clogging of your pores. The usual reasons for women to develop excessive hair on their body or face are high levels of male hormones, obesity, polycystic ovarian syndrome and adrenal gland disorders. These conditions cause the hairs to be darker, thicker and more visible. One way of dealing with this problem is through regulating your hormones with medications or by losing weight. Another option is hair removal. You can use wax, razors or depilatory creams for an instant result, but this will require you to repeat the process continuously and frequently. This is why, in countries like Australia, where women spend a lot of their time outdoors and at beaches, they search for a more permanent solution. This is why they’ll opt for safe and effective laser hair removal in Sydney and not only have hair-free skin for longer, but also avoid rashes, cuts and pain that razors or wax can cause. About half of the women in the world, but also some men have this problem. 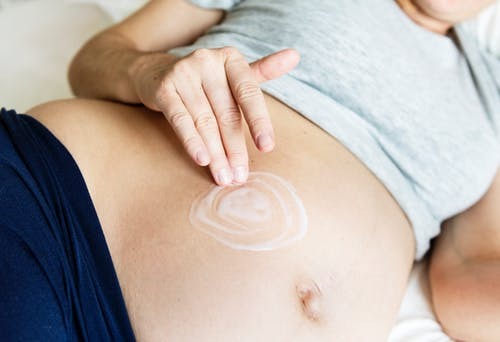 Stretch marks look like parallel lines on your skin, with their color ranging from light gray to bright pink and sometimes purple. They can also itch or make you feel sore. They appear on pregnant women or the ones who have recently given birth, but also on those who have suddenly lost or gained a lot of weight. Stretch marks most commonly emerge on your stomach, thighs, buttocks, upper arms and breasts. They aren’t something that should concern you, as they often completely disappear on their own. If not, you can try removing them with treatments like tretinoin cream, pulsed dye laser therapy or microdermabrasion. However, none of these procedures offer any guarantees and they can be pricey, so talk to your dermatologist before you make any decisions. When you have fat deposits underneath your skin, their structure can often change, causing them to become bigger and push towards the surface of the skin tissue on your belly, thighs and buttocks. This makes your skin seem bumpy, reminding of orange peel. This is cellulite and it’s something that most women experience at some point and something that they all dread. Losing weight to regulate cellulite may work on some women, but not on all. There are some creams and lotions that can help, but you can also try gentle massage and various treatments, like acoustic wave, light or laser therapy, or radio-frequency treatment. Although these procedures can improve the appearance of cellulite, none of them can completely remove it, so accepting it as something inevitable is often the only choice. 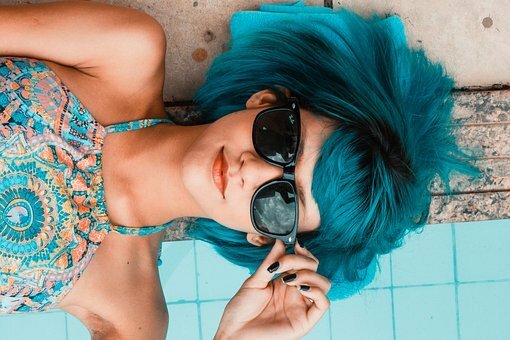 Whatever your beauty problem is, you shouldn’t be embarrassed of it, since you’re definitely not the only one struggling with it. Besides, even though you consider something a problem, other people may not even notice it on you, so keep your head up and smile bright. With or without it, you’re beautiful.